If you have had a motorcycle accident in Allentown, Bethlehem or any city or town in Lehigh County Pennsylvania, call Pennsylvania motorcycle accident lawyer Lee Gaber to help you recover the maximum amount for your cycle damage, medical bills, lost wages, or pain and suffering. Don’t try and take on the insurance company without representation. They are trained to take advantage of your situation and pay you much less than your deserve. All consultations are free and you are not obligated to hire me. Preparing demand packages for reimbursement of your medical bills, and lost wages. Getting settlements for long term disability or wrongful death cases. Advice on lump sum vs structured payments on your settlement. It is easy to get started, and there is no pressure to file a lawsuit. 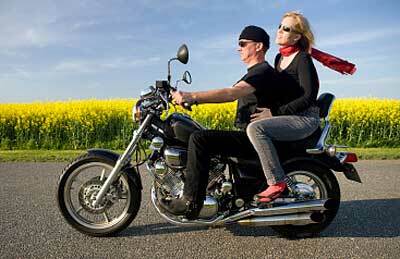 In fact, most of the time motorcycle accident cases are settled out of court. The main thing to remember is that without legal representation, insurance companies will try to low-ball you with offers that may not even cover the extent of your injuries, and if you try and negotiate with them, they often play a slow-down game, knowing you may have missed work because of your injuries and that you need money to pay your bills. Skip all that stress and call me. I’ll be your mouth-piece and will handle the tough negotiations while you take care of yourself and get healed. 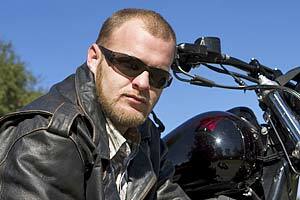 So contact Pennsylvania motorcycle accident attorney Lee Gaber without any reservations. Call 24 hours a day, seven days a week. 888-292-5352 365 days a year. That’s 888-cycle-law. “I would like to express my thanks and appreciation to both Lee and Tammy, from Lee D. Gaber Law Offices. My experience, at a very bad time in my life, was very uplifting. 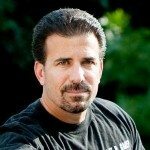 Lee is not only a very good Allentown motorcycle accident attorney, he is also a very caring person and concerned about his clients. Tammy was always a phone call away to answer any question or concerns that I had. 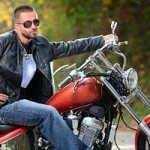 No matter where you are located in Lehigh County or the surrounding areas, you can call Lee Gaber, an experienced motorcycle accident lawyer in Pennsylvania, to handle your motorcycle accident claim.